Leather Executive Desk set "Gold Edition"
This premium Lucrin leather office set is an elegant gift idea as well, especially due to the various customisation options that are on offer: colour, thread and engraving. 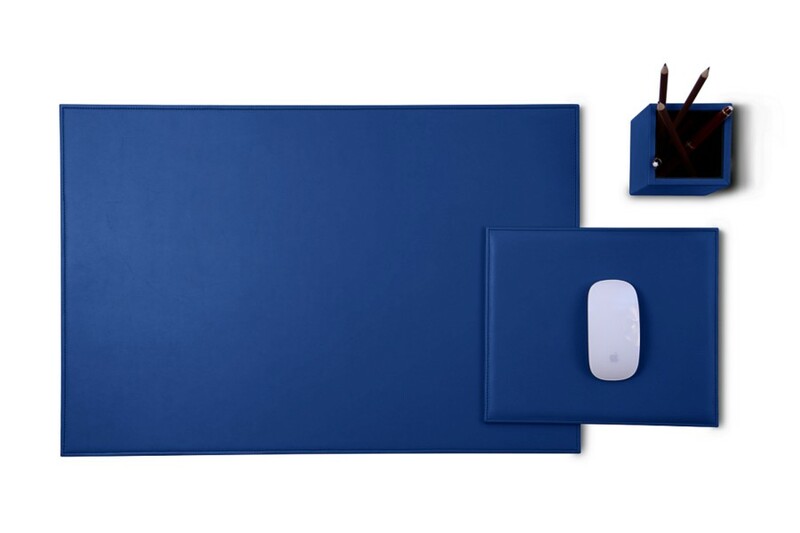 This upgraded version of the classic desk set by Lucrin, known as "Gold Edition", is made up of several high-end executive office accessories: a mousepad, a large rigid desk pad and a square pens holder. These office products are all conceived in authentic leather by our finest artisans, who turned this luxury desk set into one of our best-sellers. 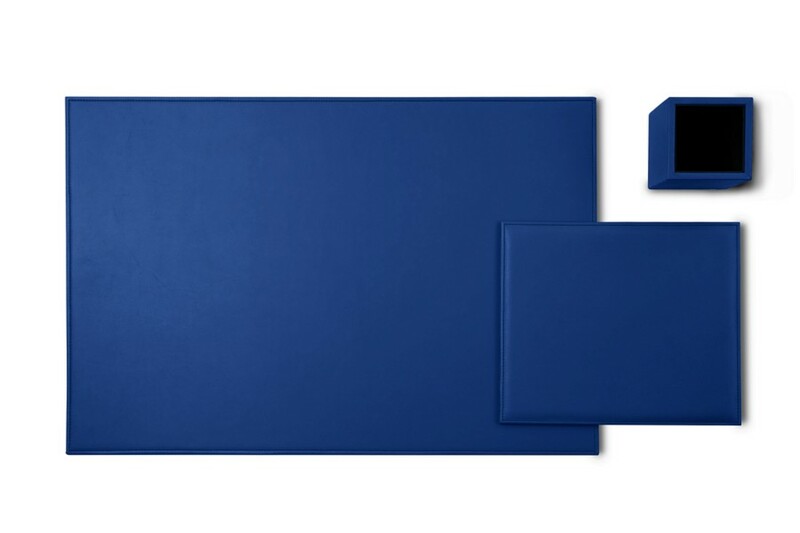 You can take the office décor up a notch in terms of its luxury and elegant feel, by choosing this wonderful desk set!